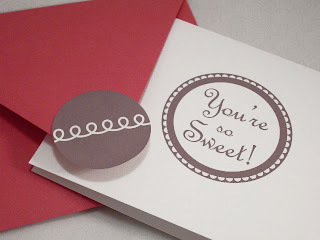 Last Friday Whisker Graphics got a mention from Wanwisa on her beautiful blog, Modern Vintage. Her site was a new discovery for me and now I have it safely bookmarked so I can visit often. I got blissfully lost in visiting all her posts! She featured some of my PDF template designs. (After seeing my product photos compared to other photos on her site, it is glaringly apparent that I really must get better at taking photos. I'm trying, really I am.) Go take a look here. Cool site! I think your photos are great! I struggle with mine, but part of my problem is living in MN where it is winter a majority of the year!